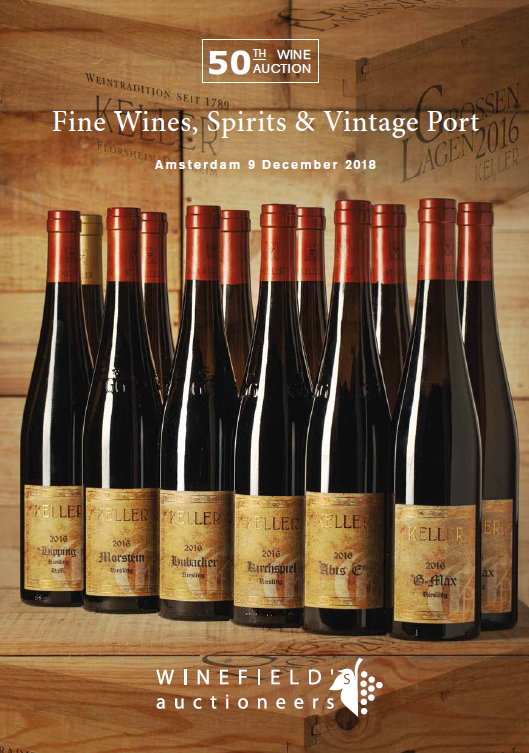 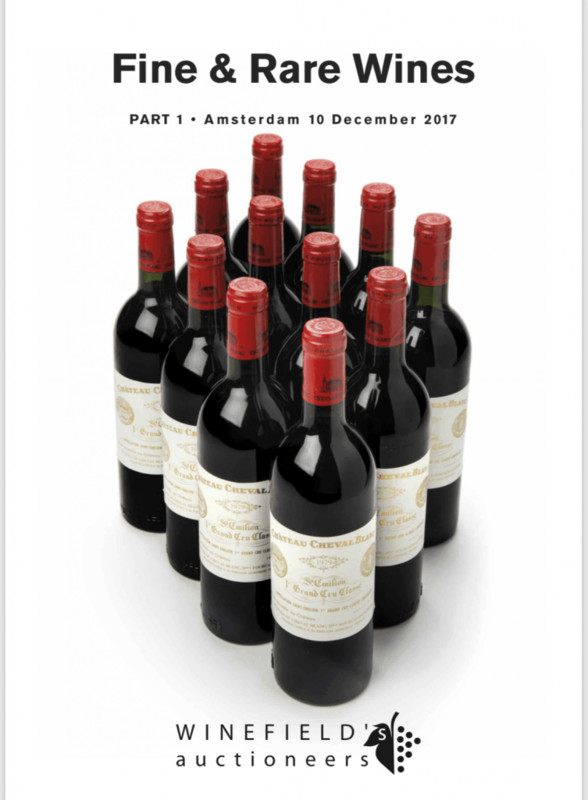 Our upcoming auction in Amsterdam will take place on Sunday, December 9th, 2018. 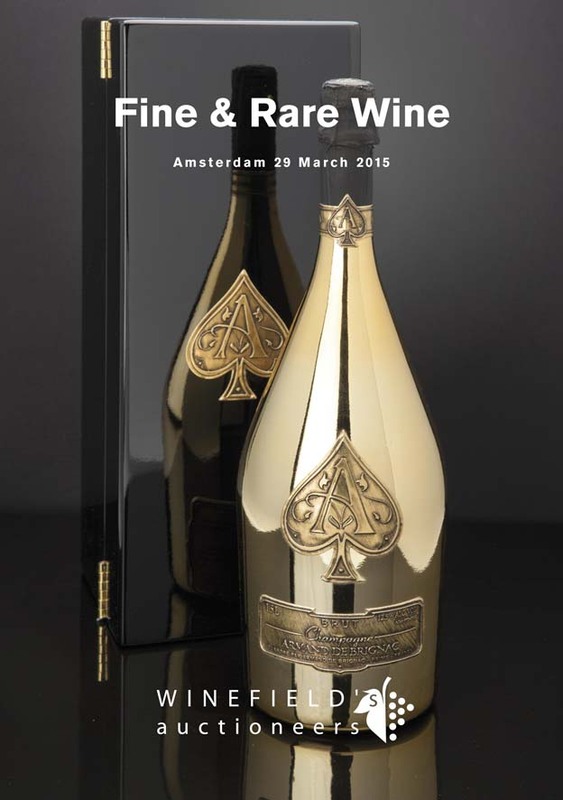 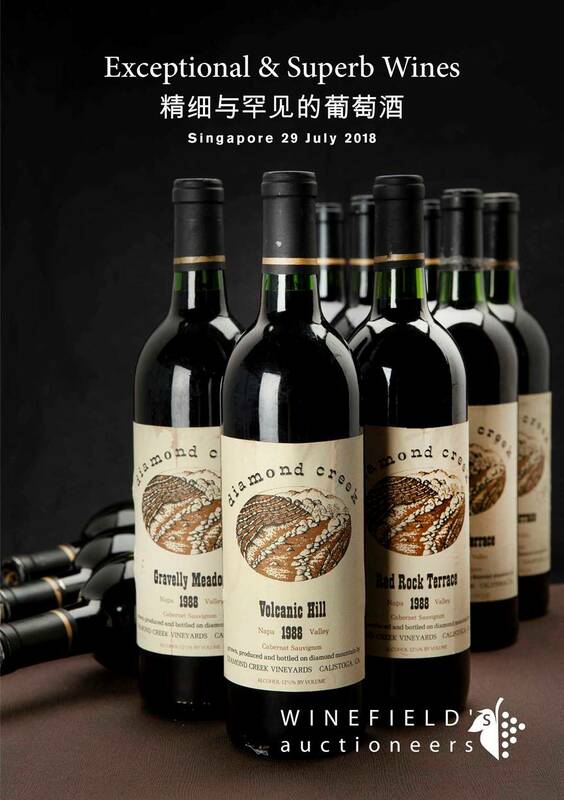 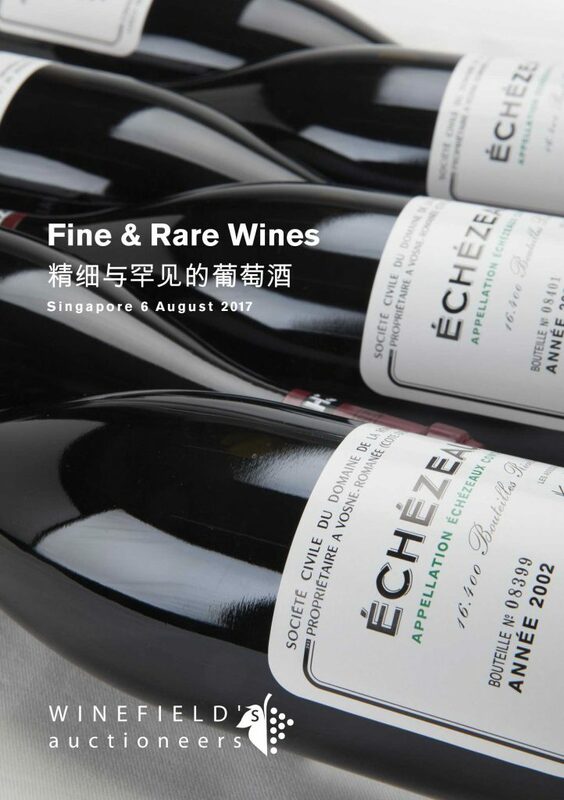 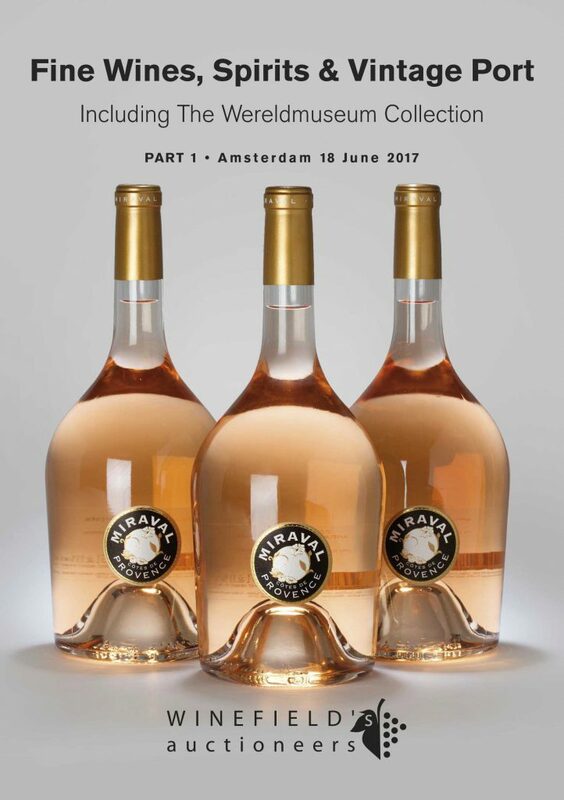 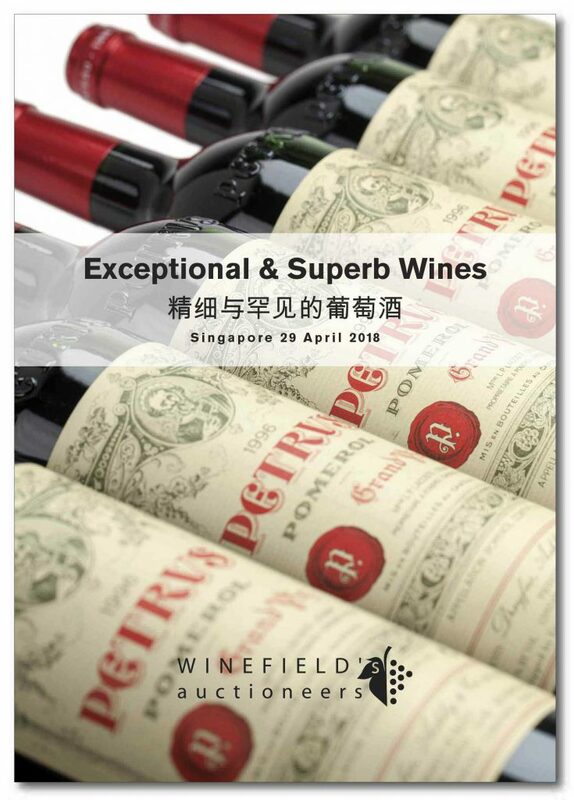 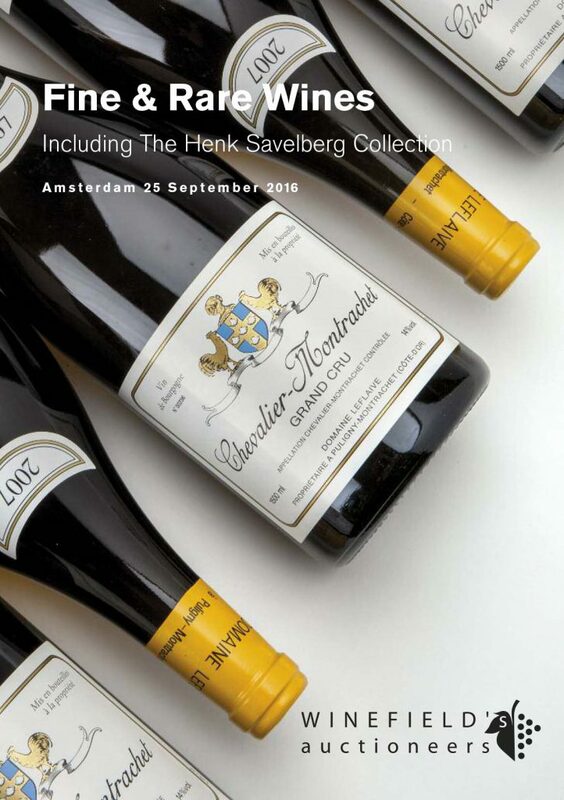 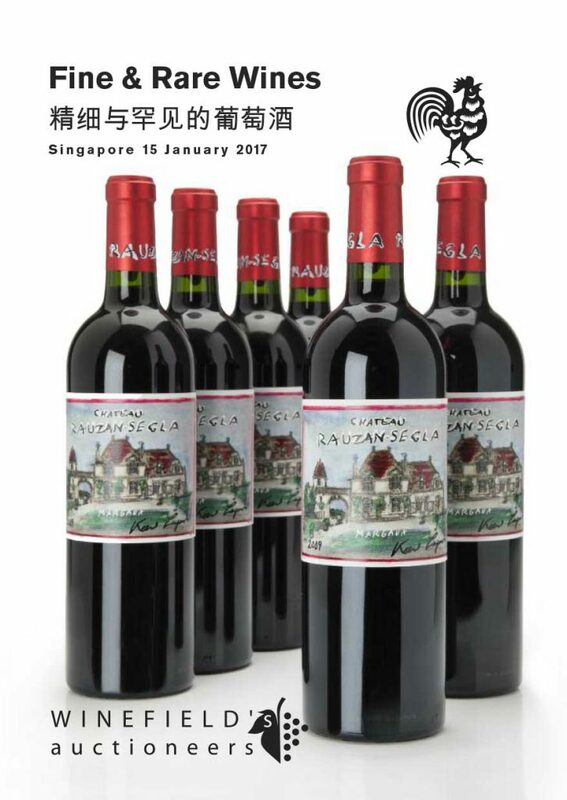 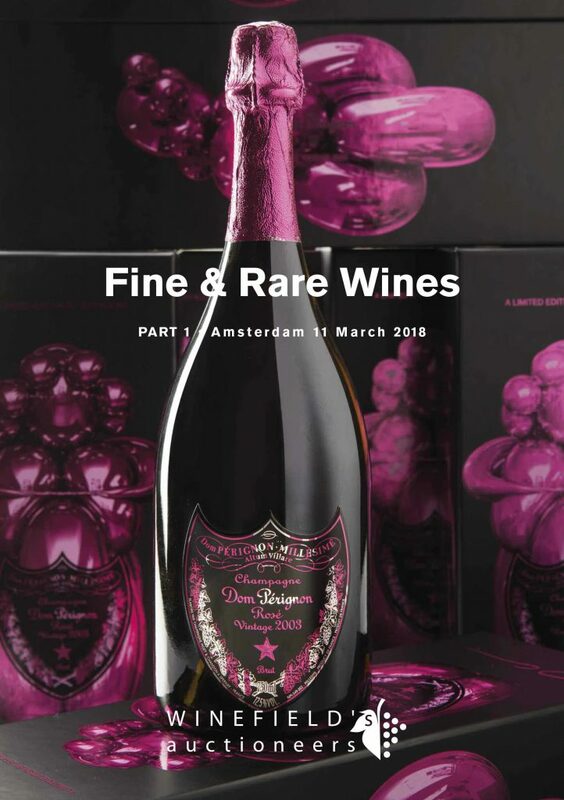 This auction consists of an extensive selection of fine wines that are ready for drinking, to a selection of the world’s most exclusive wines. 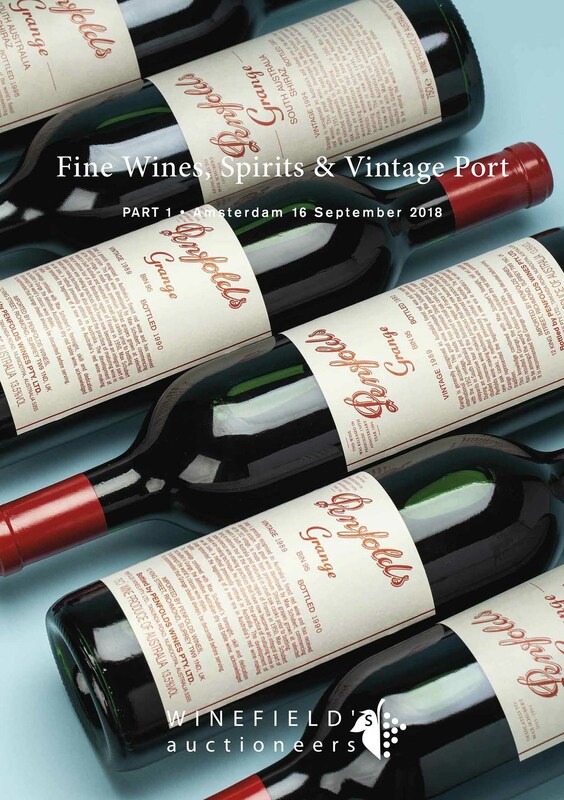 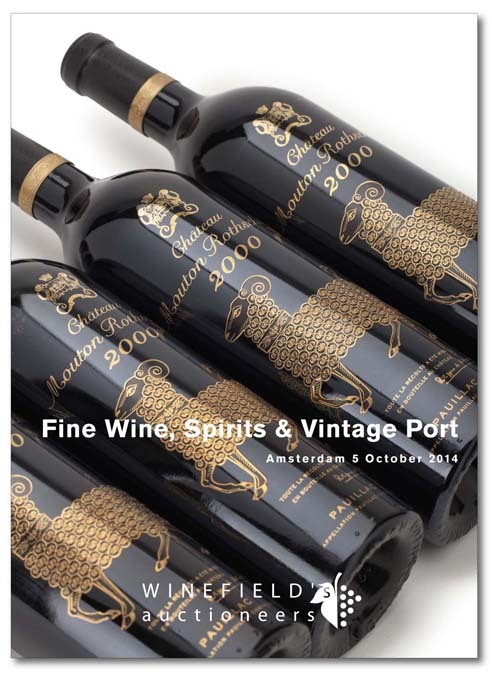 The auction ends with a large collection of Vintage Port and a special selection of spirits. 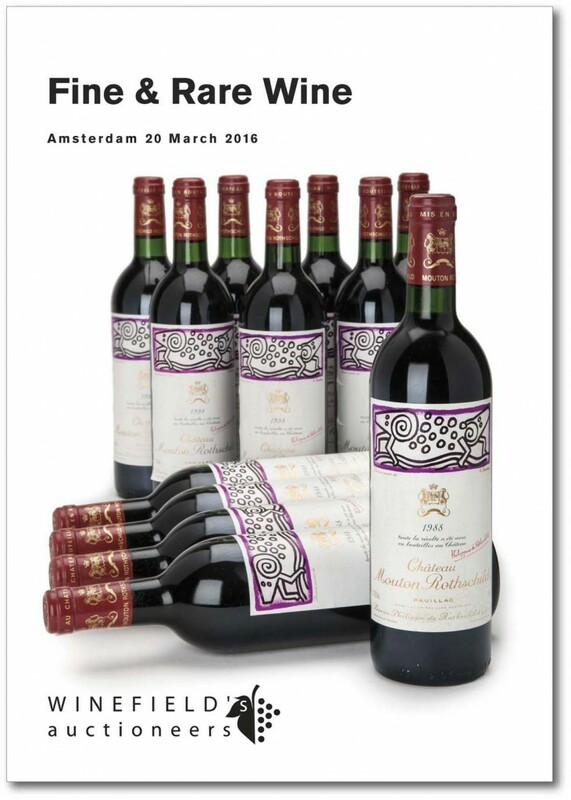 About three weeks before the auction it’s possible to download our catalogue here. 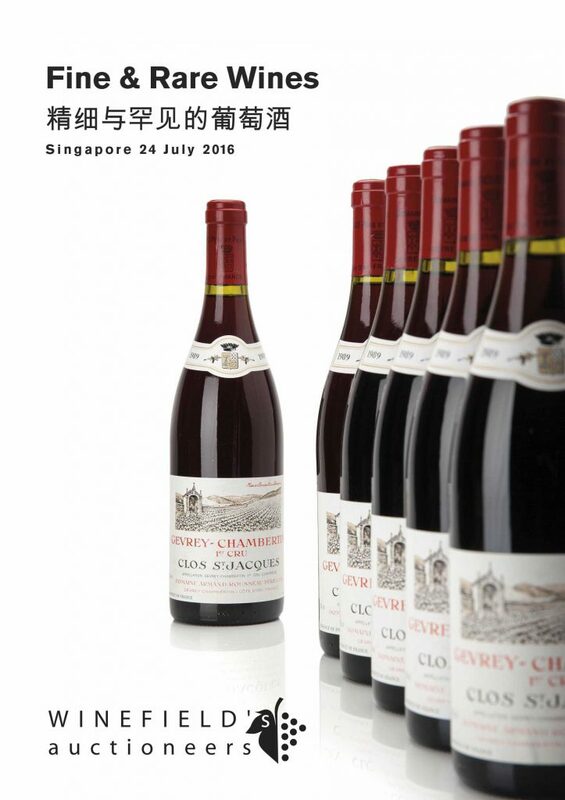 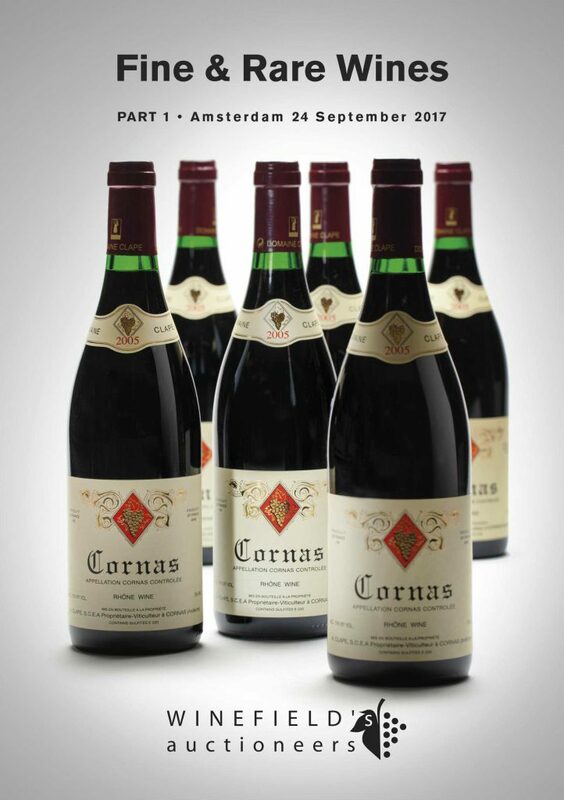 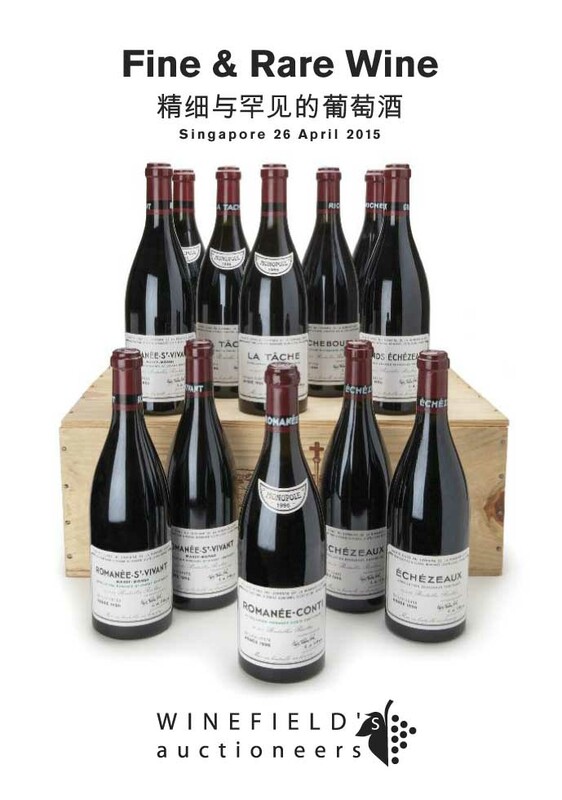 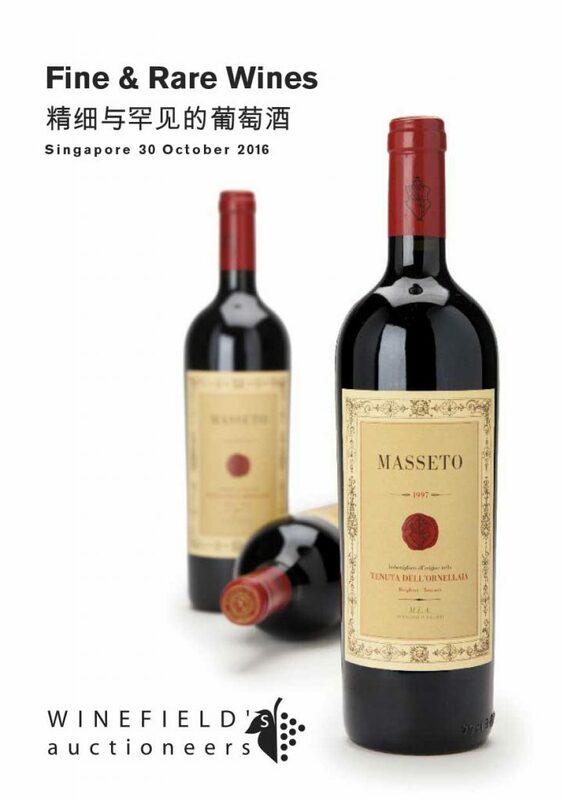 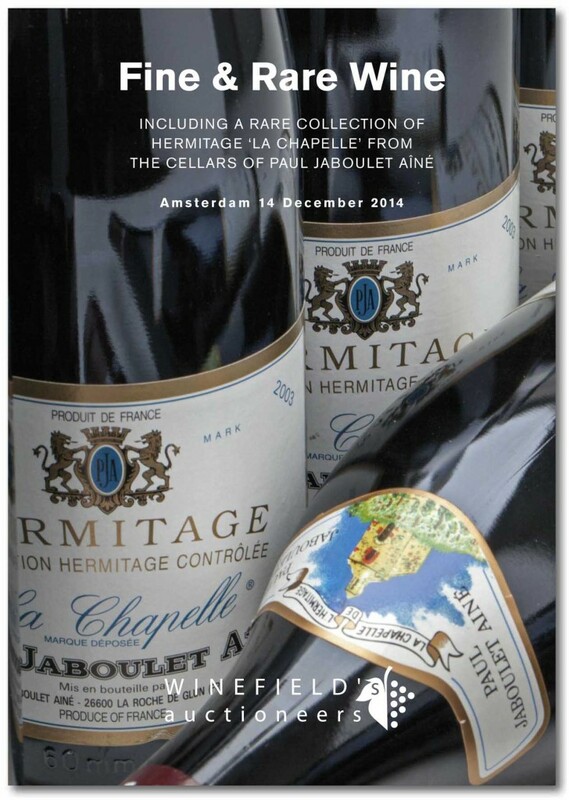 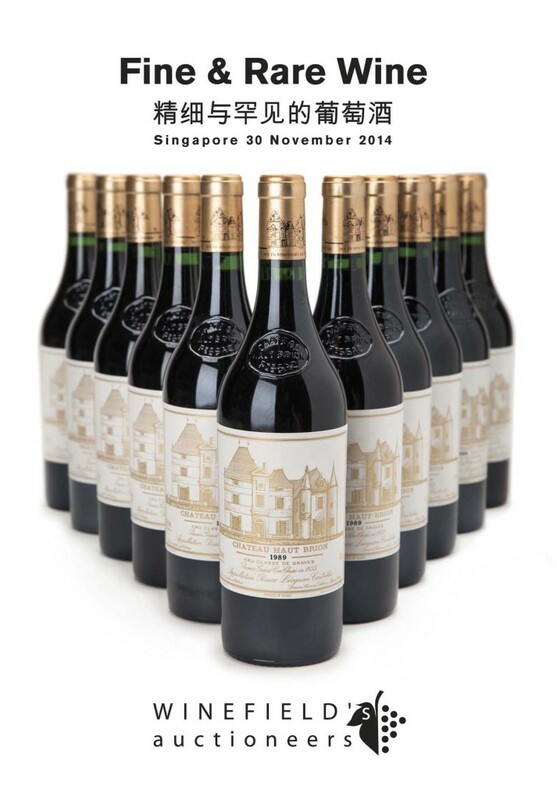 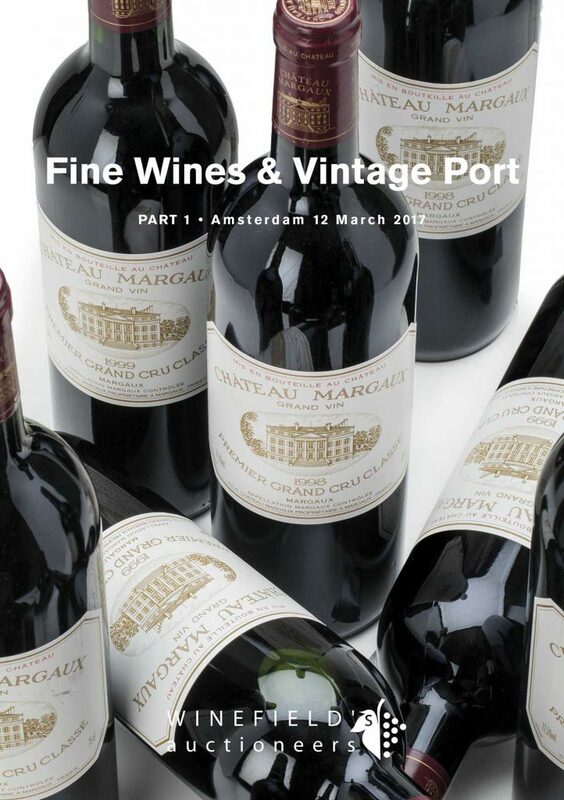 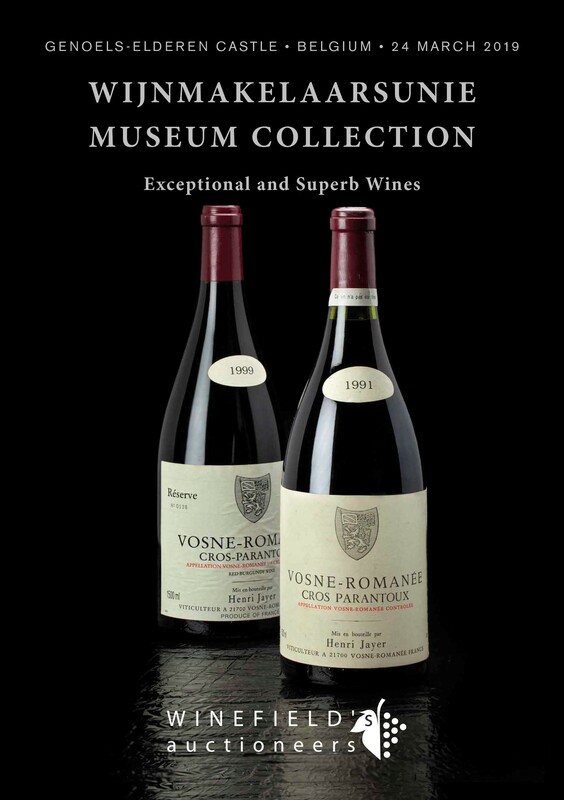 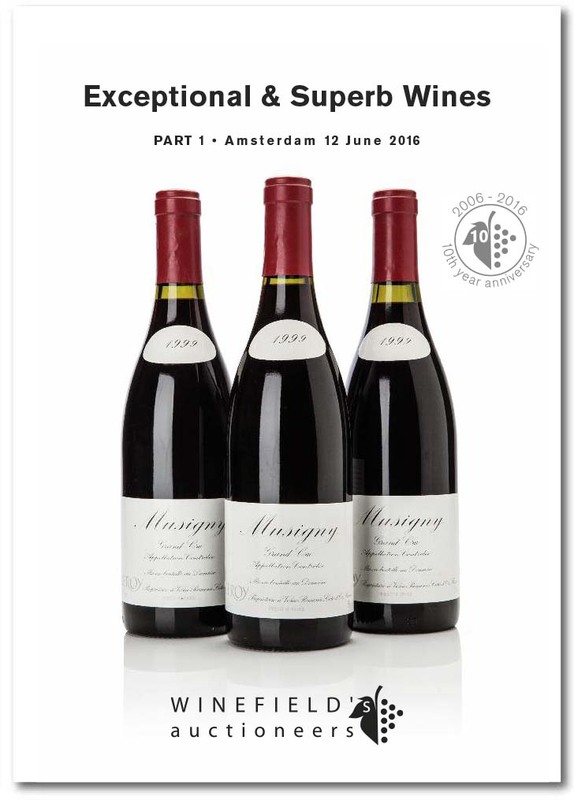 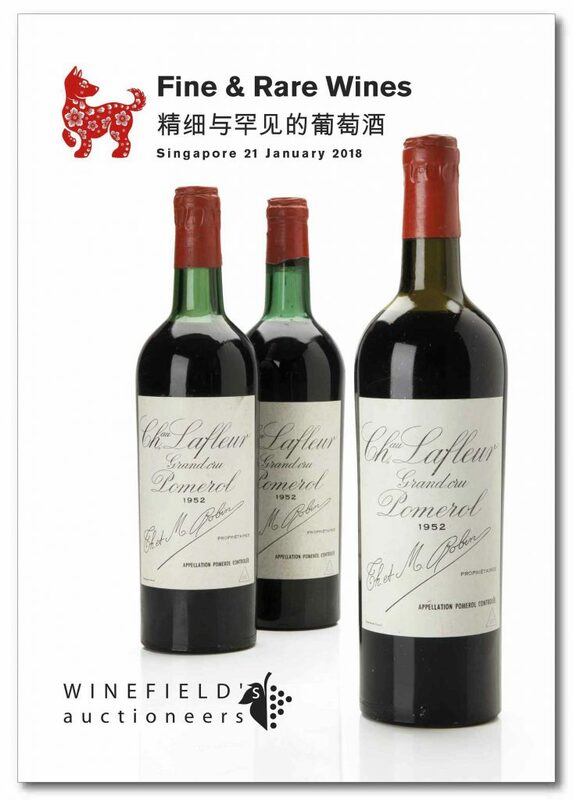 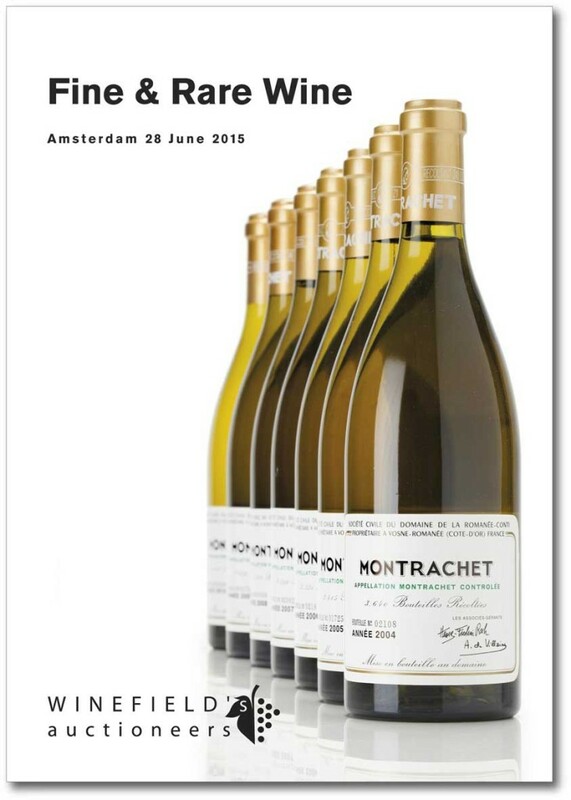 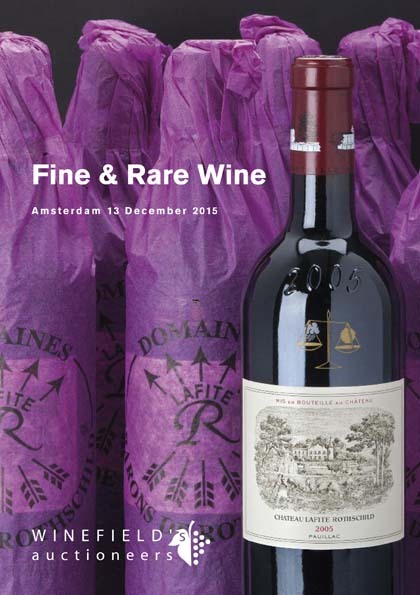 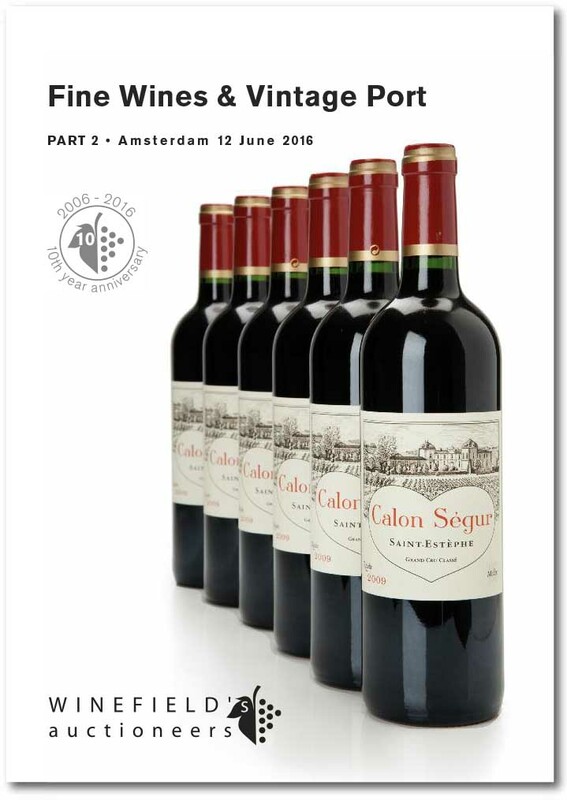 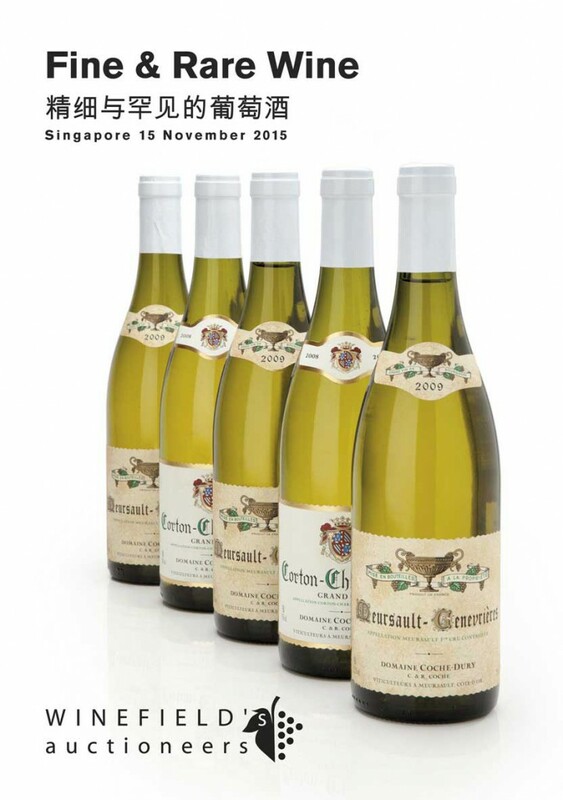 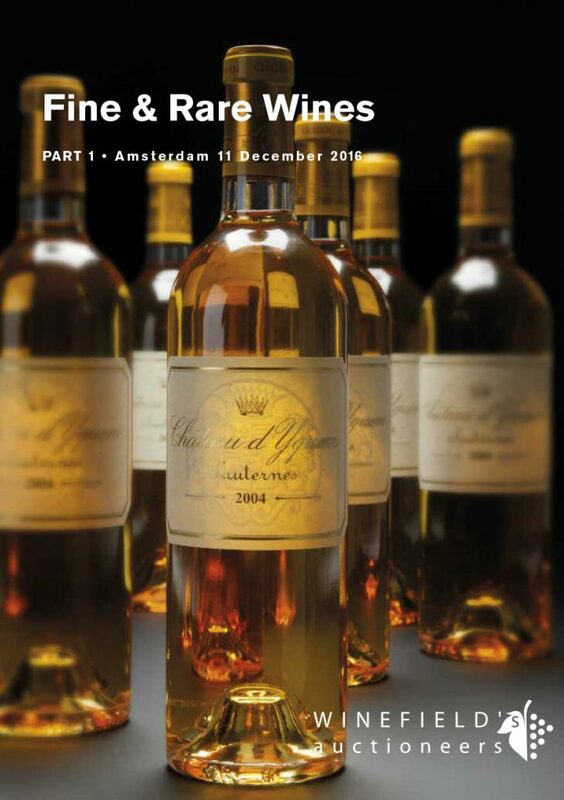 The content of this auction consists mainly, but not exclusively, of Bordeaux and Burgundy in the top segment. 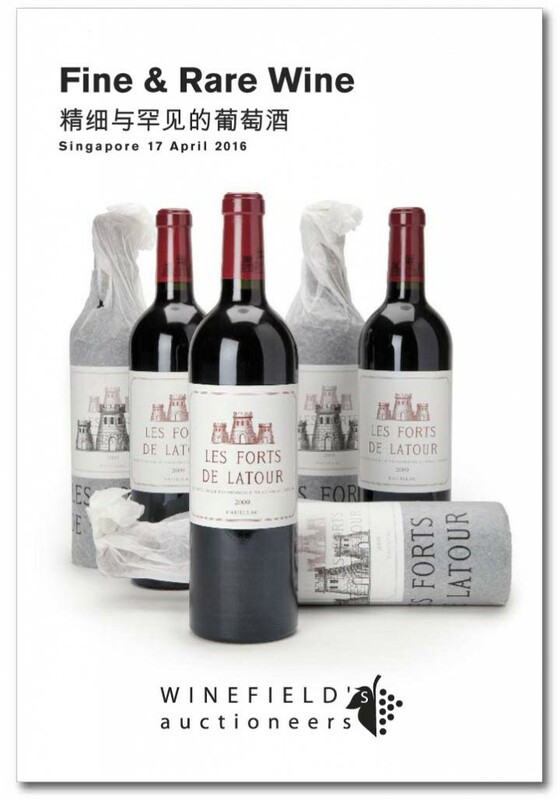 The Bordeaux segment contains a lot of investment material such as Château Lafite Rothschild, Château Mouton Rothschild, Château Haut-Brion and Château Margaux. 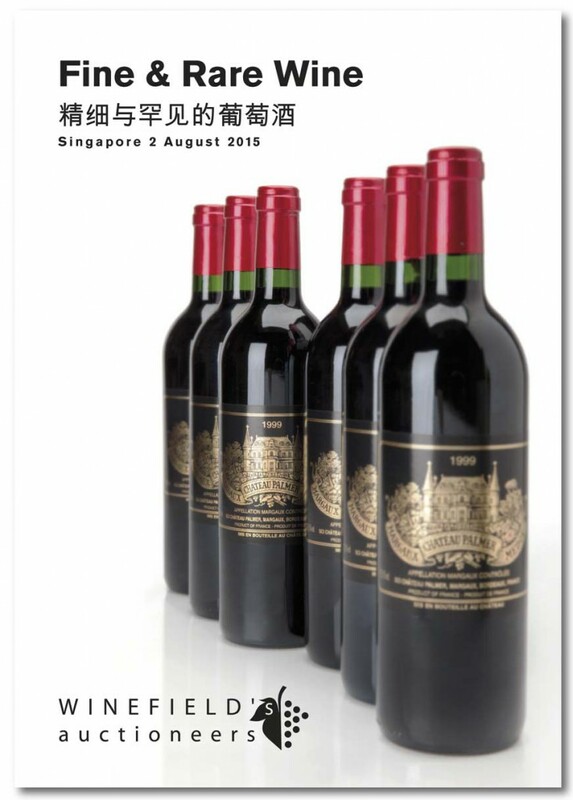 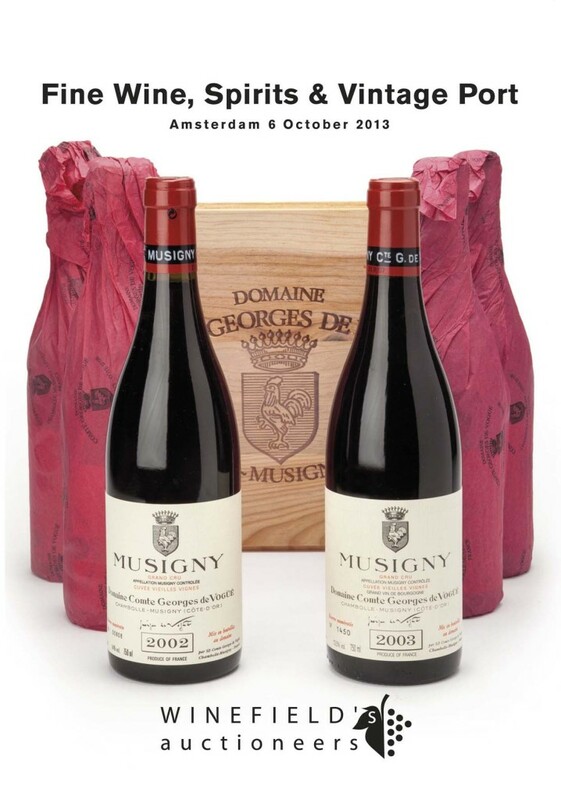 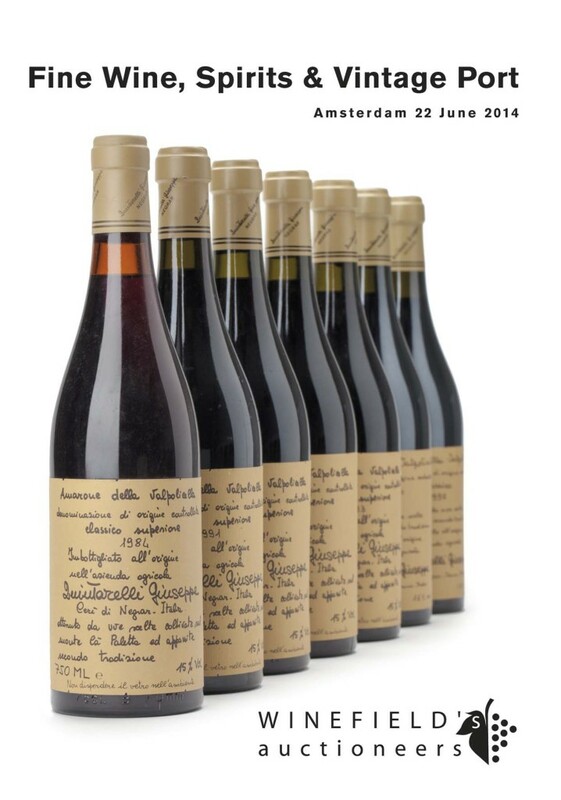 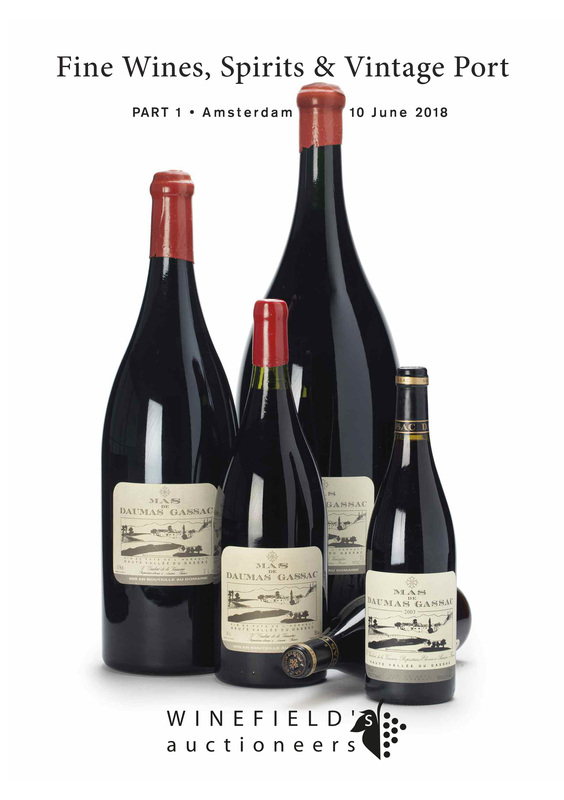 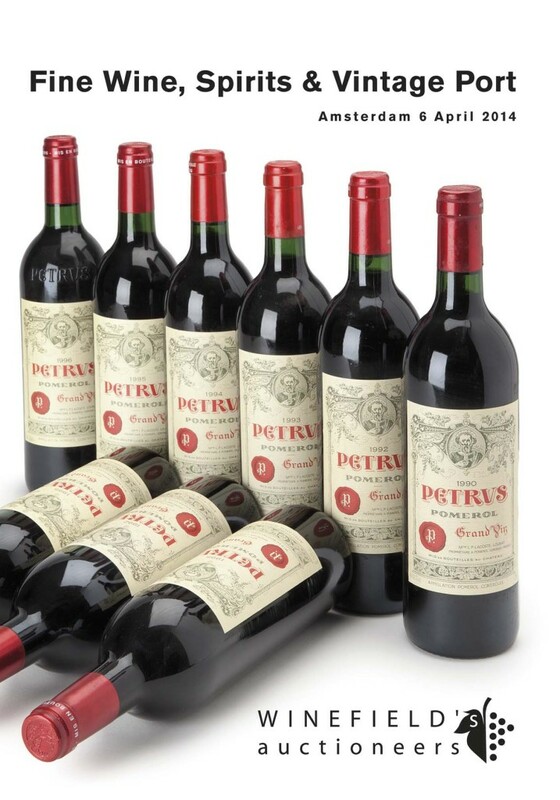 Of course, many ‘drinking wines’ will also be auctioned in all price categories. 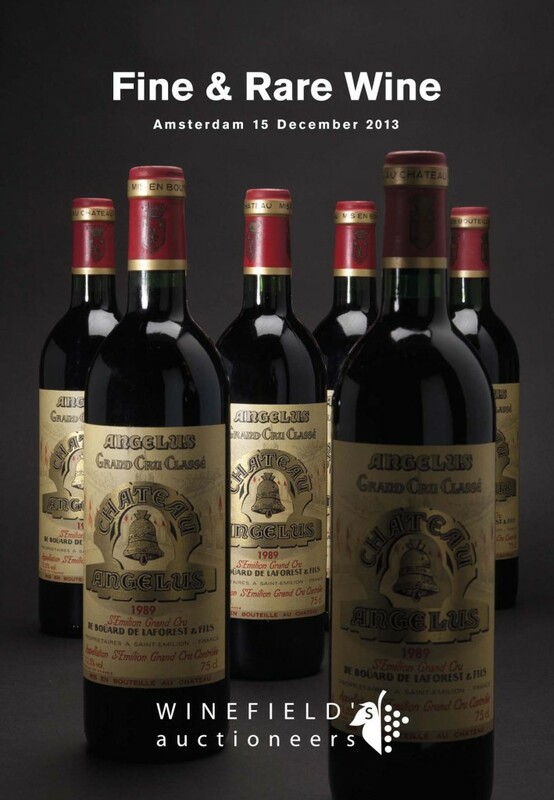 We traditionally end the auction with a collection of spirits. 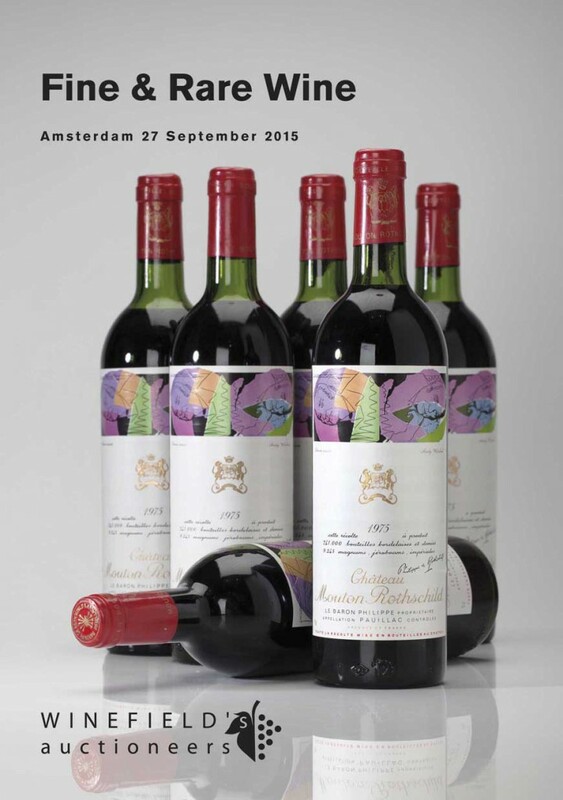 Our buyers in the Netherlands can also participate with written bids as well as following live online. 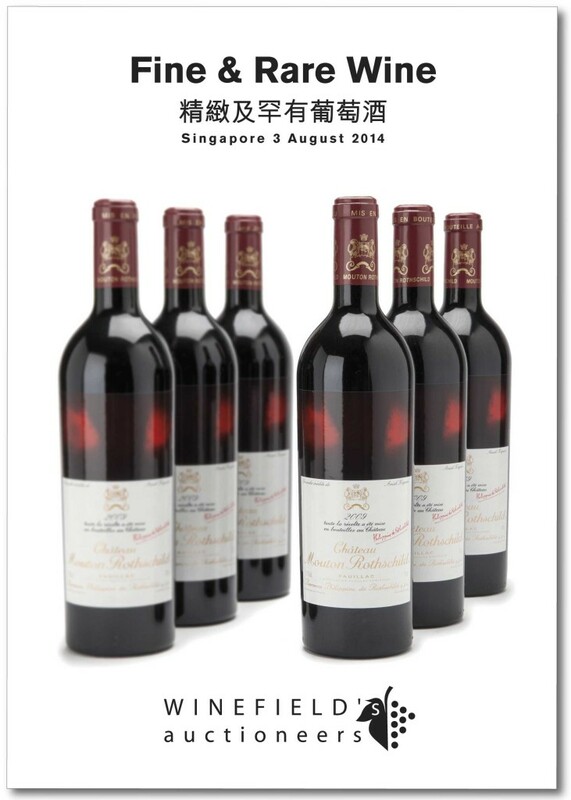 The auction starts at 12:00 PM Singapore Time.